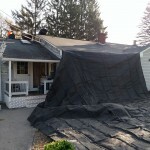 Roof Installation in Oxford, MA | Nor'easter Roofing Inc. 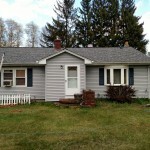 Recently, the Nor’Easter Roofing Inc. team was in Oxford, MA for a roofing project. 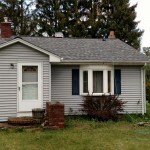 How good does this home look with Certainteed shingles?